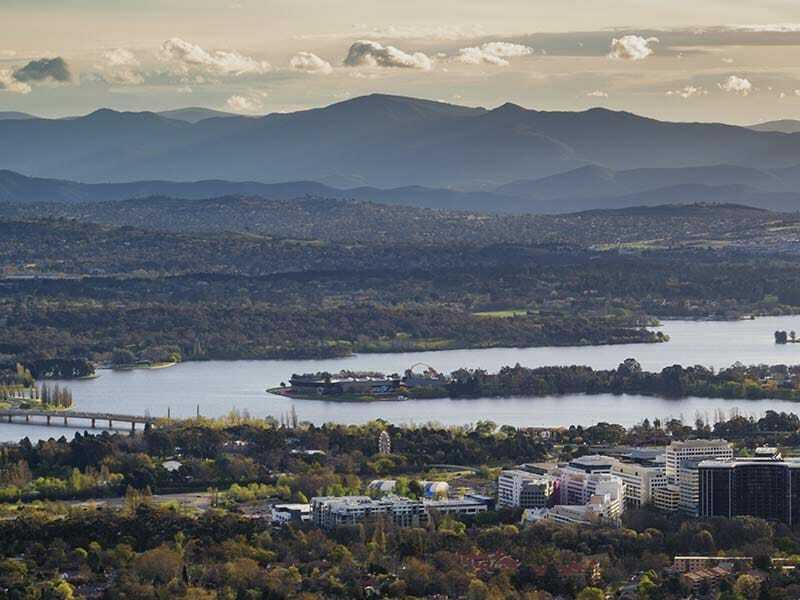 The Belconnen Way Hotel & Serviced Apartments is just a 15 minute drive from the centre of Canberra and is close to major landmarks and attractions. Offering central Belconnen accommodation, the hotel is in close proximity to the Belconnen Soccer Club, a bottle shop and the Hawker shopping centre incorporating a Woolworths supermarket, restaurants, food outlets and various retail stores. There’s lots to do and see in our nation’s capital and our friendly and knowledgeable reception team will be happy to provide directions and guidance on the must-see attractions around the city. For more information about what’s on in Canberra, please visit visitcanberra.com.au.